With local body election round the corner in Uttarakhand, Congress has started mobilising its party workers. Congress hosted ‘Adhikar rally’, in Vikasnagar (Dehradun) on Thursday. 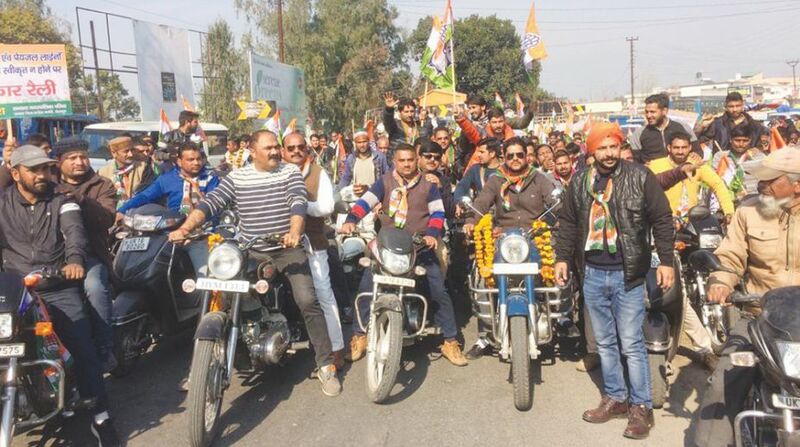 State Congress chief Pritam Singh participated in the two wheeler rally in protest of policies of the central government. The effort is being looked as a process of the party to reconnect it with the grassroots. Congress will be launching a series of protest rallies in the coming days. A cycle rally on 29 January against the centre and state government will be hosted in Dehradun. 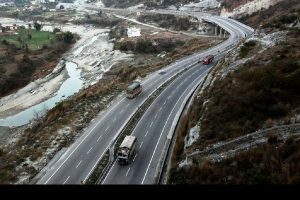 Demonstration and cycle rally will be organized in other parts of the Uttarakhand in February. The local body elections are likely to take place in March-April. The dates are yet to be announced. The State Election Commission will be conducting special drive for verification of voters from 20 January to 4 February.